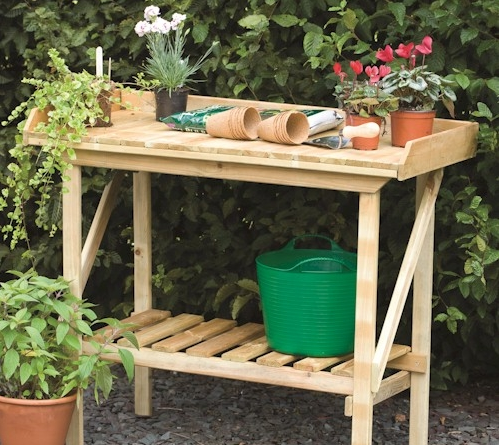 With sunny days and April showers, it’s time to get your garden ‘spring-ready’. As daffodils start to bloom, you can dust off the gardening tools and turn your attention to the outdoors. This is the month for planting and pruning so follow our guide to discover what to sow, what to prune, and how to give your garden the TLC it needs after the long winter months. 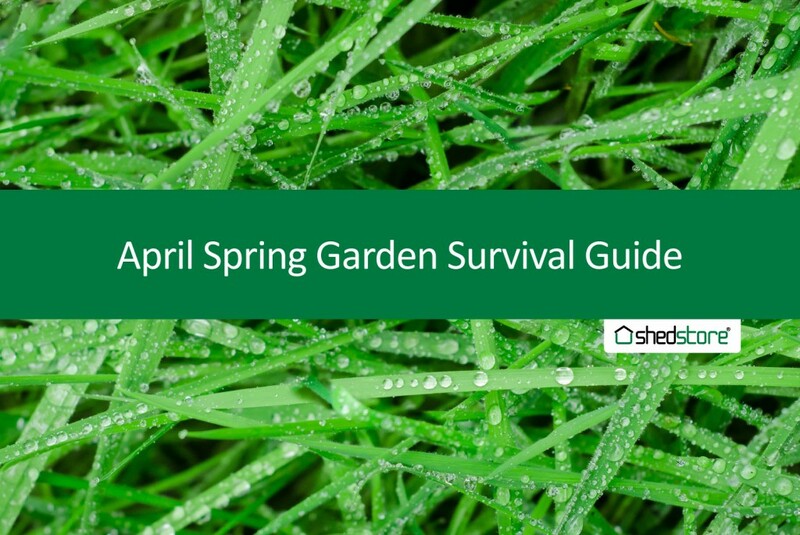 Download our Spring garden guide, print it and pin it to your fridge so you don’t forget what needs to be done in the garden this month. 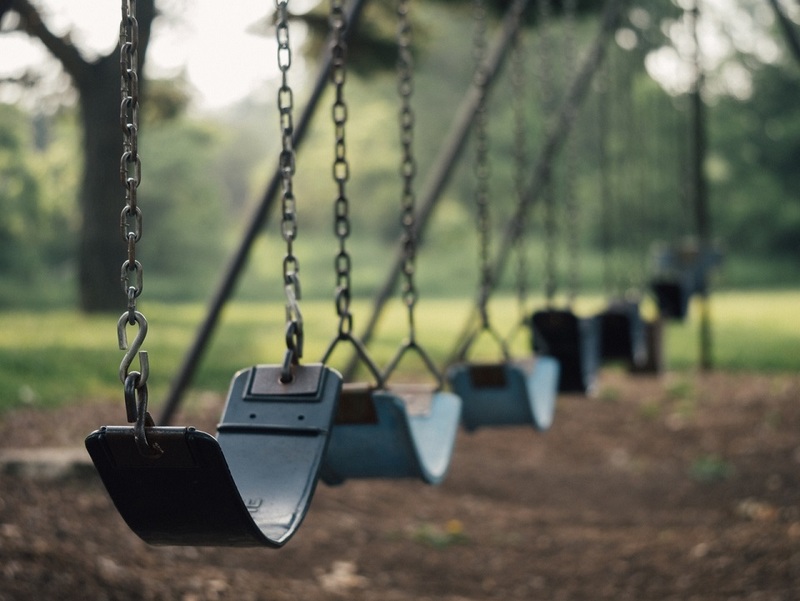 The times when teachers take their class outside are etched in children’s memories. Escaping a hot, stuffy classroom can do wonders for children’s concentration and open-air learning is sure to refresh teachers as well. Schools are waking up to the idea that gardening is not just a fun way of taking the odd lesson in the summer – it can provide real benefits to children’s educational achievements. Evidence is mounting that designing, planting and maintaining a school garden can improve science results, social skills, and children’s attitude towards healthy eating. Like all types of education, outdoor learning is best done to a plan, and school gardening clubs are a great way of making sure that staff and children keep to those plans. Some schools have managed to integrate gardening into their curriculums. So, how is it done? The Met Office reckon it’s officially spring, even the garden looks to be joining in with many herbaceous plants producing masses of shoots, but the air temperature, overnight frosts and predictions of snow make it feel more like late winter. All that proves that gardeners shouldn’t garden according to the calendar, instead taking their lead from the actual prevailing conditions. But whatever the weather is doing outside shouldn’t stop all that lovely activity indoors, or in greenhouses. Many seeds can be sown including tomatoes, cucumbers, aubergines along with cabbages, caulis and broccoli. All however will need heat to firstly get them up and growing and then to maintain the growth. Cold greenhouses will freeze inside on really cold nights so if you haven;t got a heater blasting out then a warm windowsill near the boiler may have to do. Be weather savvy to get the best from your garden.